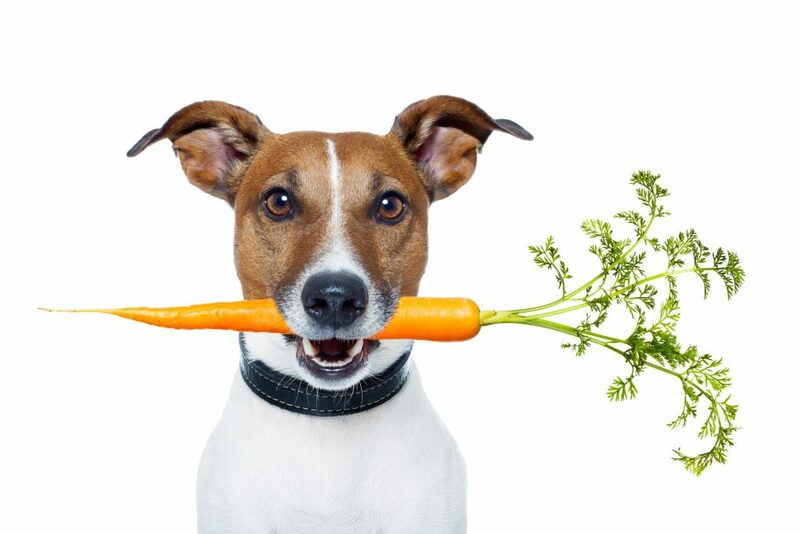 Carrots for dogs are a wonderful food but an even better medication; a medicine to treat a broad range of conditions and specifically support each and every cell of the body to rejuvenate. For safety reasons we must stress that carrots for dogs should be fed pulverised, juiced or grated. This ensures the food is broken down and will not cause restriction. In addition it also makes sure the nutrients are available to the dog’s digestive system. Of course as we look at adding carrot to the diet we must also look at a good variety of food and have plenty of diversity. This is in keeping with what the dog would enjoy in the wild. A variety of raw meat, herbs, fruits, vegetables and grains should be considered. Carrot is but one food that can offer exceptional healing and wellbeing recovery. Now let us look at the wonders of this amazing vegetable that is cost efficient, readily available and a powerful medicine. 1. Carrot contains an anti-inflammatory which may help to settle the pain associated with arthritis and bowel disorders. The chemistry within carrot provides the anti-inflammatory action. Simply grate, juice or pulverise carrot and add to the daily diet. 2. Carrot offers the body an anti-oxidant effect which helps to cleanse and restore cells aiding wellbeing recovery. 3. Due to high nutritional values specifically aligned to the mineral content carrot is a great restorative, particularly following exercise. 5. Due to the water soluble fibre housed within this extraordinary food carrot assists the entire gastro-intestinal tract to function. Nutrition is the foundation of healing and if we do not get the balance of nutrition right we expose our dogs to potential disease and ill health. Think of carrots as a multi-vitamin and mineral compound like no other. If you are interested in learning more about nutrition for dogs, our Practising Certificate in Nutrition for Companion Pets is the perfect course for you. It is undertaken by home based learning and regular support webinars. Click here to find out more!